Not many people see a 500 lb. steer, racing at 35 miles an hour, and think, “I’m going to tackle this sucker to the ground,” but that’s why there’s only one Luke Branquinho. 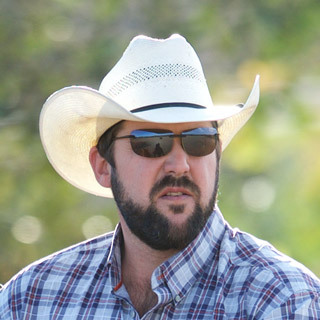 A hunter, farmer, husband, father, and a bulldogger -Luke Branquinho is poised to take his sixth World Championship title by the horns. 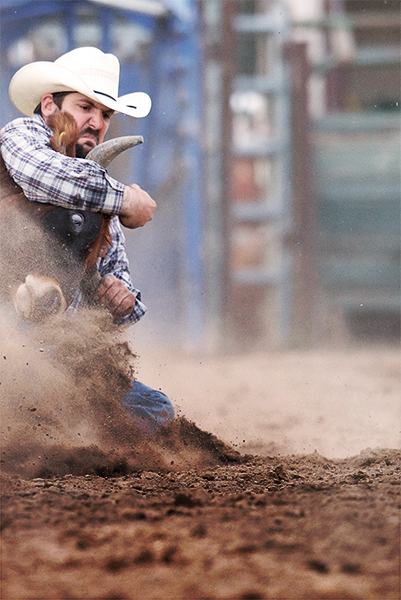 Five-Time Steer Wrestling World Champion Luke Branquinho has made a career out of tackling steers down to the dirt but it’s his love of ranching and tradition that defines him as a cowboy.